IPTV has become one of the most popular services in the world in terms of providing video content over the Internet and millions of viewers have become the preferred method of watching television because of its great features which we discussed in our article What is iptv ? But watching TV via IPTV may have some problems, especially with the pressure of content providers and the censorship of Internet-enabled operators, which may interfere with or even block IPTV services, as has been the case many times. 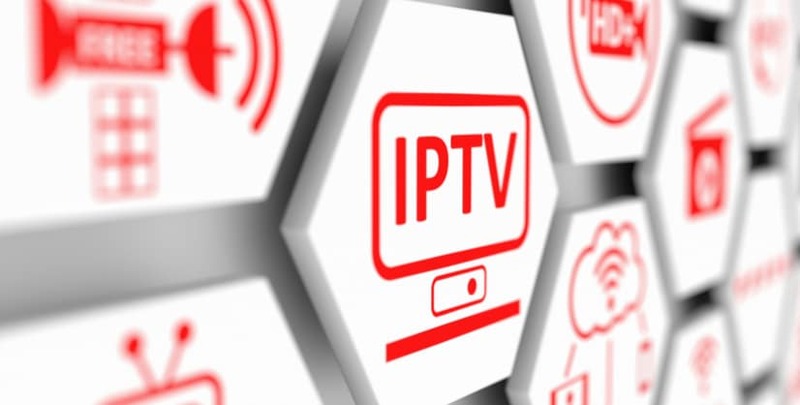 IPTV users often notice a disconnect in watching channels, especially in important games such as the Champions League or World Cup, while before the start of the game there is no cut. The reason is that Internet providers and some pay TV networks are interfering with IPTV. Is there a solution? . Do not be afraid of course there is a solution called VPN. How does it work and What are the reasons why I should use it to ensure the quality of IPTV and the security of my devices? 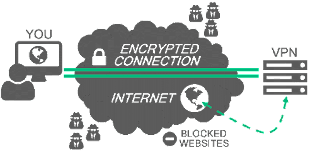 VPN is a secure and encrypted Internet connection via a private channel that allows the caller to hide the Internet and secure caller data. Your connection to the Internet is through the company that provides you with the Internet and therefore it has a list of all the sites you visit and all that you do on the net, but using vpn you enter the Internet through a special tunnel, your company can not see your data or what you do on the net. This service is provided by companies through their servers. Your subscription to the vpn service always accesses the internet through vpn servers that encrypt your connection and give you the IP address of another country of your choice. VPN creates a secure tunnel using powerful protocols that hide your original IP address with another one. 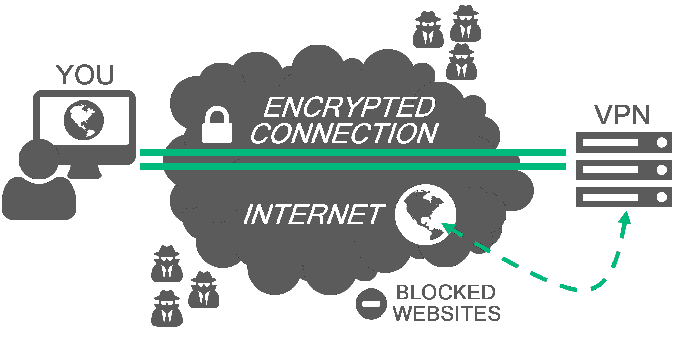 VPN encrypts all your connections and passes them through a secure tunnel to allow you to surf the Internet freely and anonymously. Replace the original IP address with an unknown one. 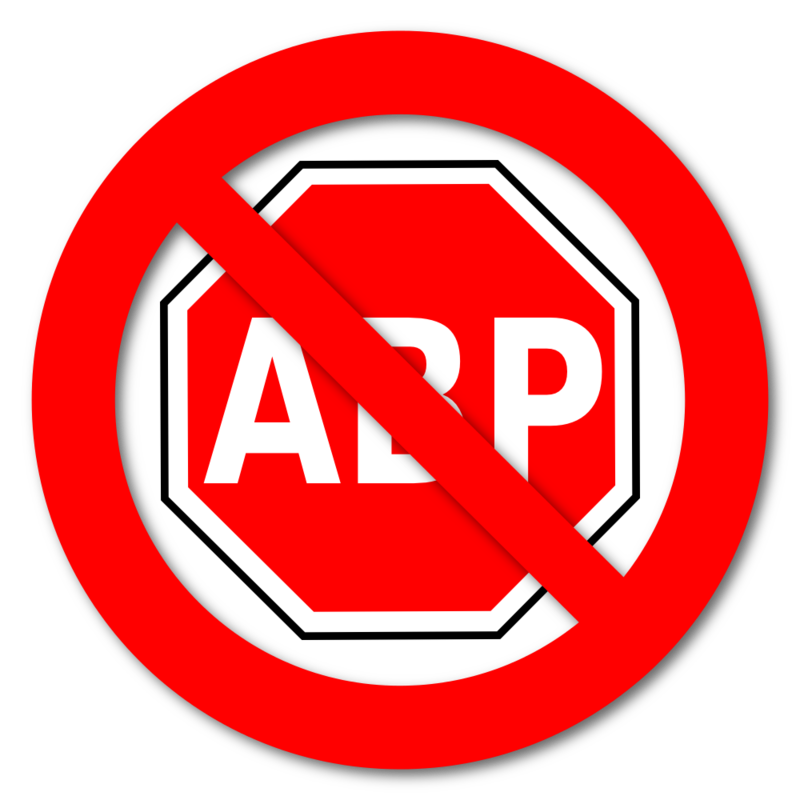 Enable access to blocked sites and services in your country at any time. While traveling across countries you may have trouble accessing your accounts like Facebook and Google to change your ip but using vpn and choosing your country of origin there will be no problem opening your accounts. Many operators are stifling IPTV services directly or indirectly because they compete in video content and TV subscriptions, but vpn's ability to make your Internet connection encrypted and anonymous makes it difficult for Internet companies to restrict IPTV services For this always advised experts using vpn. Vpn allows you to take advantage of IPTV even if it is prohibited by your ISP. Does vpn increase your internet speed? Of course not, but it helps to improve the quality of IPTV broadcasting by directing you to a server that is less crowded and more powerful. A group of TV channels are broadcast via their websites but you can not watch the broadcast if you do not enter the internet through this country but you can use vpn to choose the country and watch these channels. Download a program or application you obtain from your service provider. How do you get vpn and is it free or paid? But when choosing vpn whether free or paid it is advisable to look for a reputable company? Are their services good? Some service providers may be insecure, with some gaps.